Earlier this year, I shared a recipe for a "punchier" potato-leek soup, which was my attempt to make a more flavorful version of the classic soup. 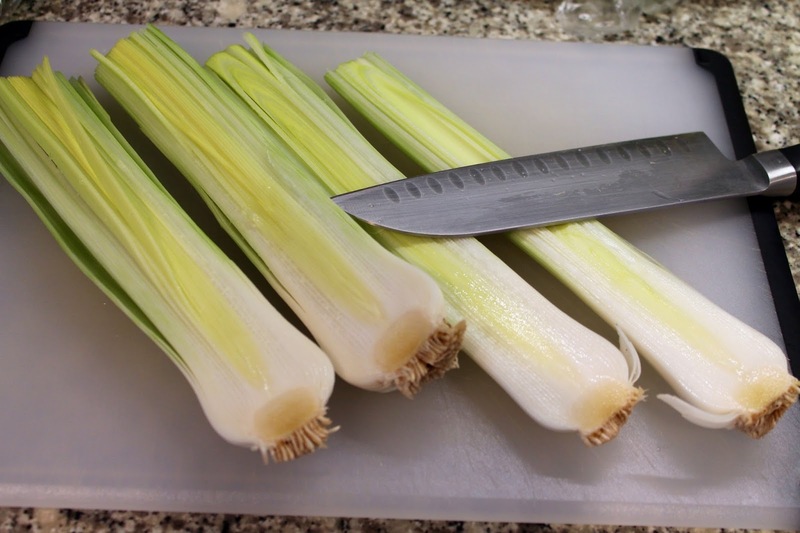 Potato-leek soup is lovely, but unfortunately, it can be rather bland. There's a fantastic solution available during the late summer: ditch the potatoes and replace them with corn. 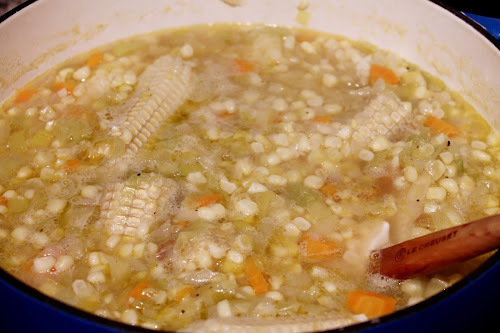 Hence, corn-leek soup, which is fantastic. 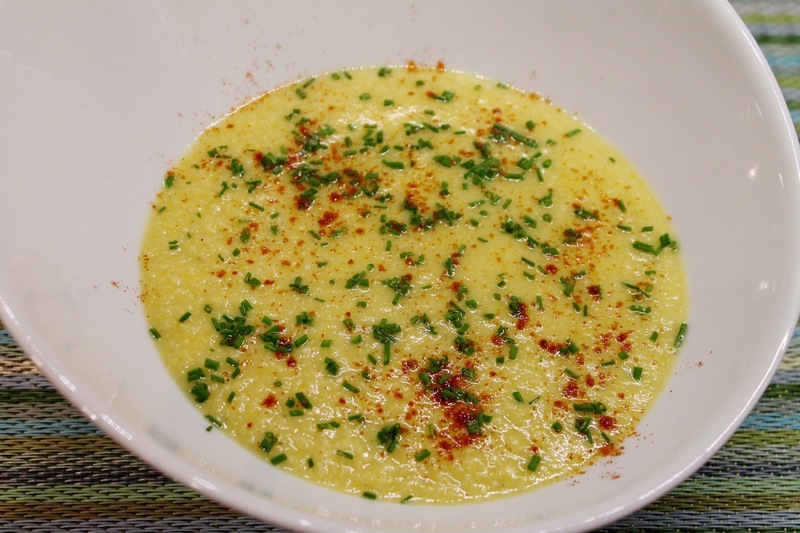 Corn is naturally somewhat creamy too, so there's no need to add any dairy to this recipe, which is built with carrots, shallots, garlic and, of course, corn and leeks. I'd intended to use vegetable broth in this, but I forgot to buy it, so I just used water. And you know what? I didn't miss the broth at all. There are so many flavorful vegetables in this soup that it makes its own broth. This soup was good both hot just after I made it as well as cold the next day. 1. Remove the green leaves from the leaves, leave the root end intact and slice them in half length-wise. Rinse them with water, separating the layers, to wash away any grit. Chop the light green and white parts into 1/4-inch pieces. 2. Heat olive oil in a Dutch oven over medium heat. Add the leeks, carrot, shallot and garlic and sauté until softened, about 10-12 minutes. 3. 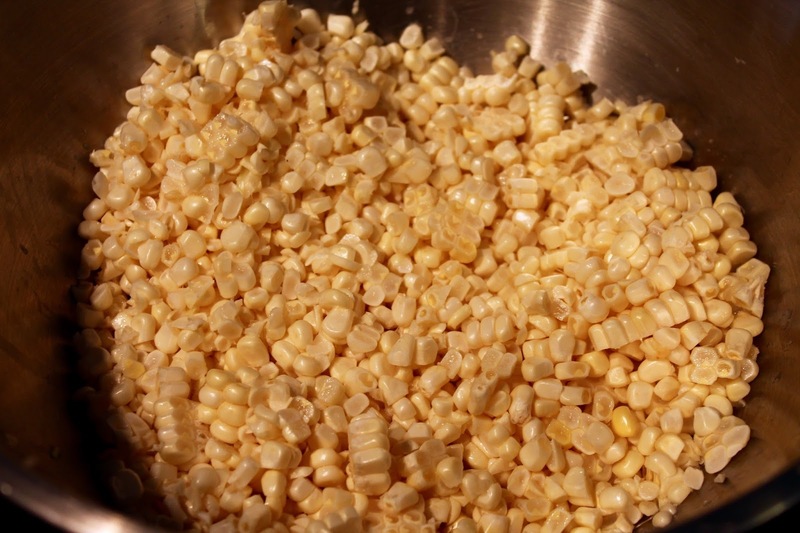 Cut the kernels from the corn cobs. Do not discard the cobs. Add the corn kernels, corn cobs, water, salt, cayenne pepper and freshly ground pepper to the pot. Increase heat to high and bring to a boil. Reduce heat to low and simmer for 25 minutes. 4. Turn off the heat. Remove and discard the corn cobs. 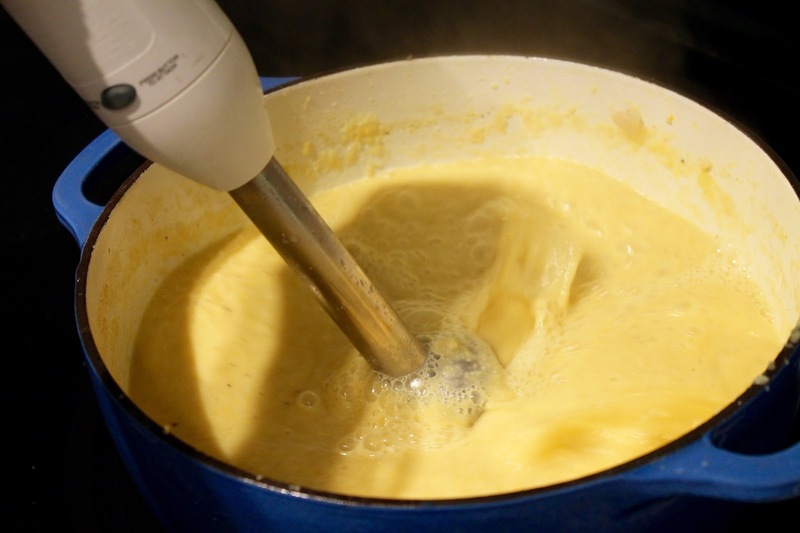 Puree the soup with an immersion blender until smooth or, alternatively, puree in batches in a blender. 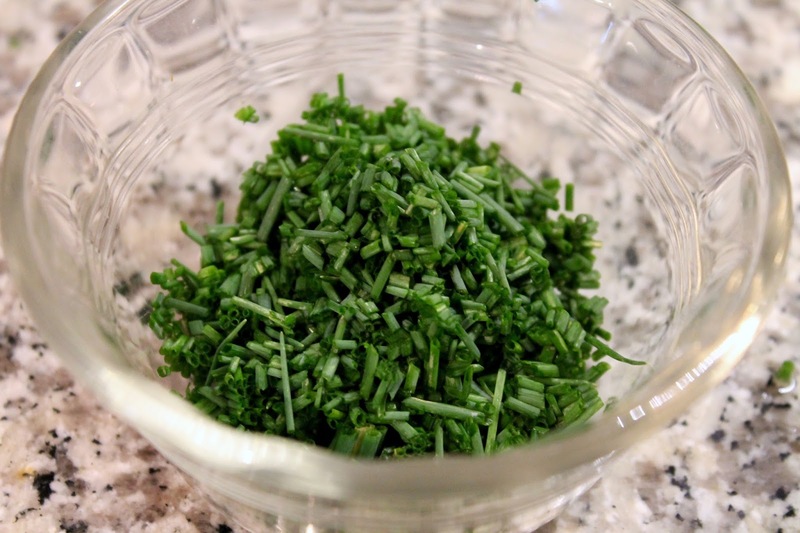 Serve in shallow bowls sprinkled with chives and smoked paprika.